Nobody makes it big entirely on their own, there's always someone behind the scene, making things happen. Don't waste your time thinking, that you can do this all by yourself. It's going to take a "Village of People" for you to become successful. Why not take a calculated risk, and get our Radio Stations behind you. We serve a global audience, and we're pretty well connected in the music industry. Call me and let's talk about building your specific brand. 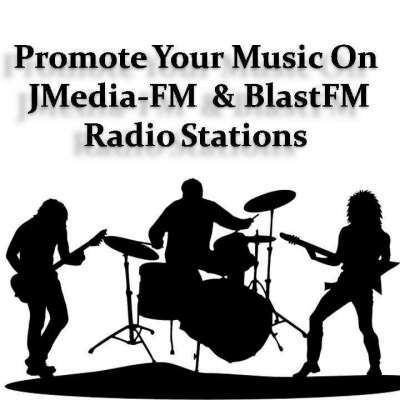 Advertising plans starting at $150 monthly, (three month minimum).